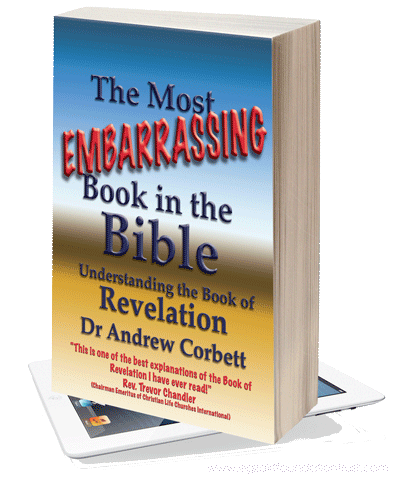 Some scholars regard the language of Revelation as “apocalyptic”. By this, they mean- ultimate doom language presented in symbolic terms. If we accept this narrow definition as the working definition of “apocalyptic” then we are forced to reject the Book of Revelation as truly being apocalyptic language. The reason for this is that the Book of Revelation is not about the end of the world as much as it is about the end of something else. Interpret within the context of a passage. Interpret within the overall message of Scripture (an interpretation of a verse which contradicts the overall message of Scripture is faulty). Interpret Scripture with Scripture (where the Scripture has already interpreted itself or another passage). Interpret Scripture as being intentional (the Author had a clear intention for what He was communicating which means that there is one interpretation but many applications and ideas of “double references” are at best, unnecessary). The principle therefore for determining the symbolism within Revelation (or any Book of the Bible) is to firstly examine its context. For example, “leaven” can be regarded as either a good or a bad thing in Scripture depending on its context. “Darkness” is either an attribute or God or Satan depending on the context. The Bible student doesn’t need a theological degree to determine this. A simple broad knowledge of Scripture is sufficient. Hopefully as the student examines the proceeding glossary they will see the principles of interpretation behind each word. It is goal of the exegete (one who interprets) to avoid guesswork and speculation. Thus, you will not find US Presidents, computer chips, recent wars, or other such fanciful interpretations. Finally, the Book of Revelation is placed last in the Bible. 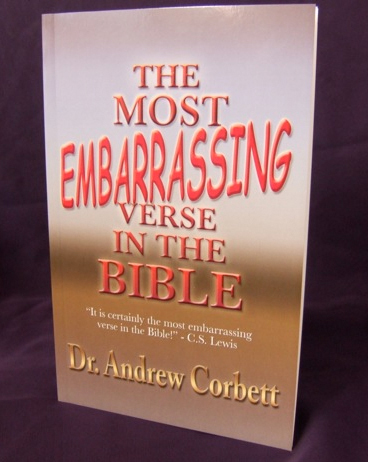 It is not the hardest Biblical book to understand once the language is understood. But it does follow 65 other Biblical books for good reason. 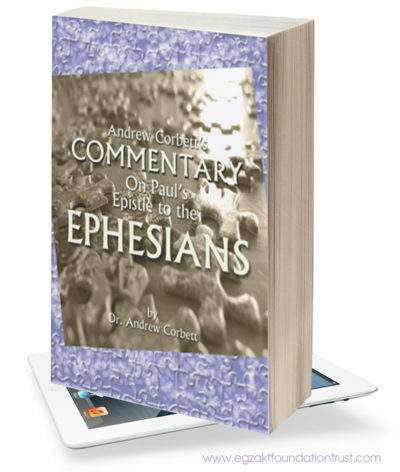 The student would be well prepared by understanding the tabernacle language of the Old Testament since this is essentially the language of Revelation. Messenger, whether earthly or heavenly. Since the first three chapters of Revelation describe an angel overseeing each of the seven churches having a letter written to them, we logically understand these “angelos” to be human. When angels are flying in heaven they are obviously heavenly rather than earthly. Ruler, in Rev. 13 there are two beasts mentioned. The first is “from across the sea” which is a citation from Daniel 7:3, and then refers to the Roman Ruler as prophesied in Daniel 7. At the time of writing Revelation this was Nero. The second Beast of Rev. 13 is “from the Land” (13:11) this refers to the High Priest, the Anti-Christ. The expression “the Lord is coming” speaks of God’s impending judgment, not necessarily the return of Christ. A revelation into the Heavenly realm, not a rapture. Covenant Leaders, there are Twenty Four elders which is 12 elders from the Old Covenant (the Tribal Patriarchs) and 12 from the New (Apostles). Judaism, they spoke against Christ, against His servants and against His message. A reference to the times in which Esther lived when Haman orchestrated socio-political opposition to God’s people. Covenantal order, the relationship between God and man, the Old Covenant passed away thus fulfilling the words of Christ in Matthew 5:18. One day even the New Covenant will be superseded by ultimate perfection, as described in Revelation 21:1. This may also coincide with a literal new heaven and earth called the New Jerusalem. Might, God is described as having “seven horns”, ie., He is Almighty. Christ, the light of the world and thereby those who are connected to Christ as His Church. The City of Jerusalem as it existed in the time of Christ Jesus was widely reckoned to be the “City of Seven Hills.” This fact was well recognized in Jewish circles. In the Pirke de-Rabbi Eliezer, an eighth century midrashic narrative (section 10), the writer mentioned without commentary (showing that the understanding was well known and required no defense) that “Jerusalem is situated on seven hills” (recorded in The Book of Legends, edited by Bialik and Ravnitzky, p. 371, paragraph 111). And, so it was. Those “seven hills” are easy to identify. If one starts with the Mount of Olives just to the east of the main City of Jerusalem (but still reckoned to be located within the environs of Jerusalem), there are three summits to that Mount of Olives. The northern summit (hill) is called Scopus [Hill One], the middle summit (hill) was called Nob [Hill Two], the highest point of Olivet itself, and the southern summit (hill) was called in the Holy Scriptures the “Mount of Corruption” or “Mount of Offence” [Hill Three] (II Kings 23:13). On the middle ridge between the Kedron and the Tyropoeon Valleys there was (formerly) in the south “Mount Zion” [Hill Four] (the original “Mount Zion” and not the later southwest hill that was later called by that name), then the “Ophel Mount” [Hill Five] and then to the north of that the “Rock” around which “Fort Antonia” was built [Hill Six]. And finally, there was the southwest hill itself [Hill Seven] that finally became known in the time of Simon the Hasmonean as the new “Mount Zion.” This makes “Seven Hills” in all. Jerusalem, also referred to as “Egypt, where they crucified their Lord” (11:8). The place of sin. Soon, not two thousand years or so to come, but within the lifetime of the original audience. Palestine, the Promised Land. Greek word, “ge” from where we get the word “geology”. The two houses of Israel, Ephraim and Judah probably represented at least by James the brother of Christ from Judah. Israel, also identified as having the Sun, Moon and Stars which is an echo of Joseph’s dream of Israel in Genesis 37. 42 months = the period between 64AD and 66AD when Nero embarked on the most violent campaign against Christians martyring multitudes. 1000 = large number, when linked with years = long time, equates to “the Kingdom of God”. There is therefore a logical divide in Revelation after Revelation 19 where a thousand year gap is described. We understand one thousand years to mean a long time. 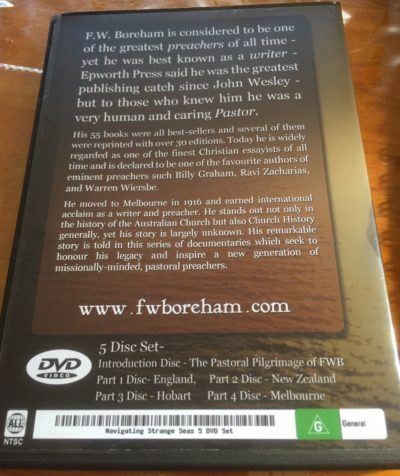 This means that the first 19 chapters had an imminent application to the original audience in early 64 AD (when Revelation was probably written) and the events described from Revelation 20 and following pertain to events to take place after “a long time”. 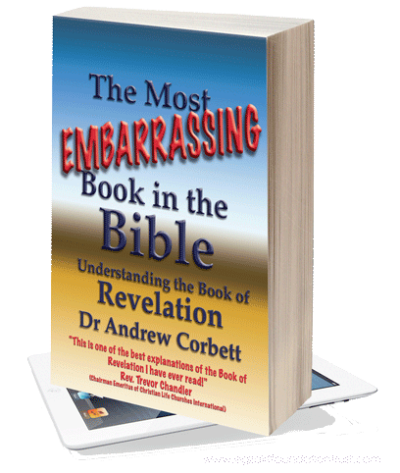 These and other issues are discussed in my eBooks, The Most Embarrassing Book In The Bible (about the Book of Revelation), and The Most Embarrassing Verse In The Bible (about the Olivet Discourse of Matthew 24). 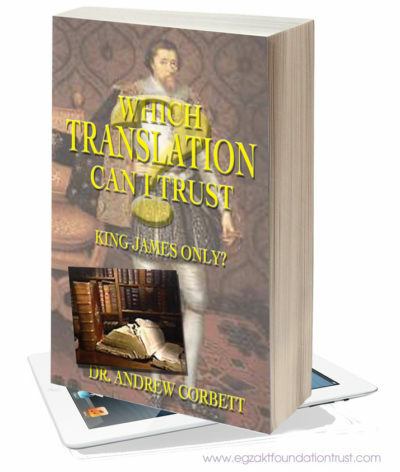 Readers will profit in their understanding of these matters by reading both of these eBooks.